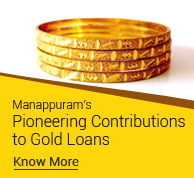 Gold loan company Manappuram Finance Ltd has signed a Memorandum of Understanding (MoU) with Autolite (India) Ltd (AIL) for a consumer and dealer financing agreement for electric vehicles. Autolite (AIL) is a manufacturer of electric vehicles (Two & Three Wheeler) lithium Ion battery packs & solar products. 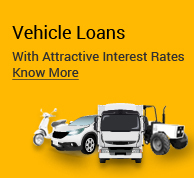 Manappuram Finance Limited will be offering financing solutions to Autopal Electric Vehicle Dealers and Consumers with products such as vehicle loans and inventory funding. Under the MOU, Manappuram Finance will gradually involve their network of over 3000 branches across India to provide end to end financing solutions to Autopal branded Electric Vehicle consumers. AIL has over 75 dealers in various parts of the country.